The National Company Law Appellate Tribunal (NCLAT) has set aside the liquidation order of Jyoti Structures Limited and said that the Mumbai bench of National Company Law Tribunal (NCLT) should consider afresh the Rs 4,000 crore resolution plan submitted by Sharad Sanghi and others. The appropriate order on the resolution plan submitted by Sanghi and others should ideally be passed by the NCLT Mumbai “preferably within two weeks”, a two-member Bench led by Chairperson Justice S J Mukhopadhaya said. Sanghi, the Managing Director and Chief Executive Officer of information technology solutions provider Netmagic, along with other high-net worth individuals had placed Rs 4,000 crore bid for Jyoti Structures. According to the terms of the plan, Rs 50 crore would be provided up-front to the lenders of the company, while Rs 75 crore would be provided in the second year. The rest of the funds would come over the next 15 years, the resolution plan had proposed. Sanghi and others later offered to reduce this time to 12 years. The plan was approved by with a 62.66% voting share of the Committee of Creditors (CoC) of Jyoti Structures at first. Some dissenting creditors of the company later changed their stance and approved the said resolution plan, taking the total approved voting share to 81.31%. 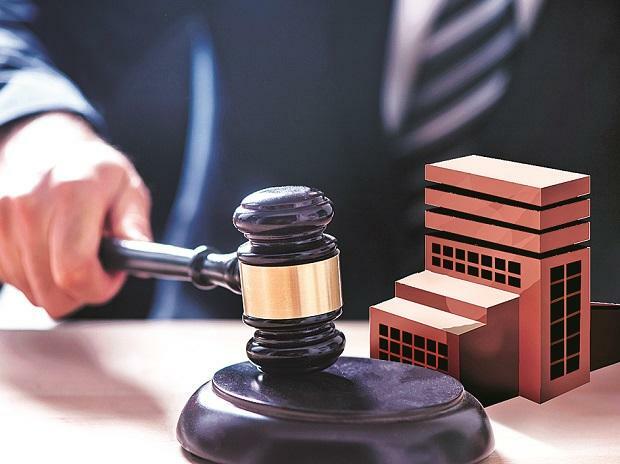 The Mumbai Bench of NCLT, however, rejected the plan and ordered liquidation of the company on the ground that the plan had been approved after the 270-day deadline. The decision of the NCLT was, however, challenged before the NCLAT on the ground that it had not considered the eight day gap between the company being admitted the under corporate insolvency resolution process and the interim RP being appointed. “If the aforesaid period of eight days is excluded, then we find that the resolution plan was approved within 270 days which the adjudicating authority has failed to notice,” the NCLAT said in its judgement. The total admitted debt of Jyoti Structures stands at Rs 7,010 crore while the liquidation value of the company stands at Rs 1112. 52 crore. The resolution plan submitted by Sanghi and others would mean that the lenders of the company would have to take a 43% haircut. This plan was, however, the only plan submitted before the CoC of Jyoti Structures. The Mumbai-based company specialises in power transmission, distribution as well as engineering, procurement and construction projects. It was among the largest non-performing assets referred to insolvency by banks following Reserve Bank of India's circular.